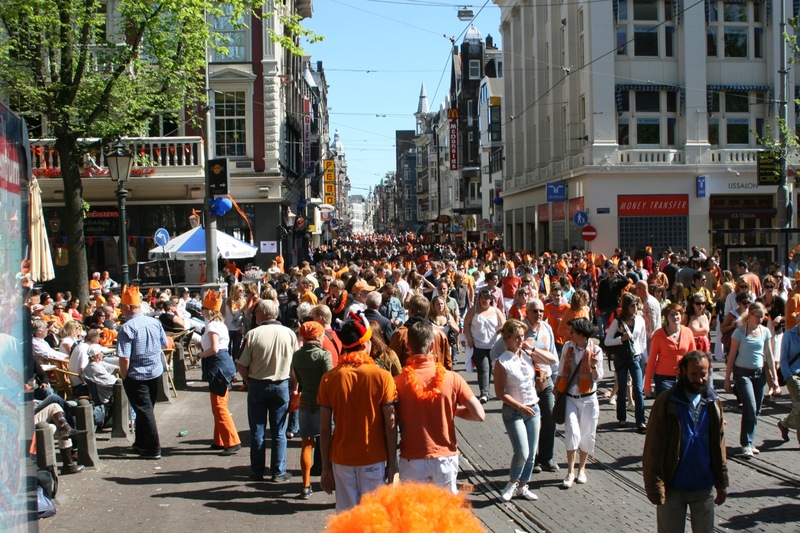 The Leidseplein is one of the crowdiest squares in Amsterdam. It is the city’s center of entertainment. There dozens of cafés, bars, restaurants, theaters, casinos, and coffee shops nearby. Coffee shops are particularly interesting amongst certain tourists as according to the Dutch law, it is legal to sell marijuana products in them. The area around the Leidseplein square is the place with the most coffee shops of that kind in Amsterdam, making it the busiest area of the city at night. If you’re not interested in Amsterdam’s night clubs, Leidseplein offers many great spots for daytime activities. You can visit a museum dedicated entirely to chess or you can just stroll the streets enjoying the architecture for the Golden Age of the Netherlands. 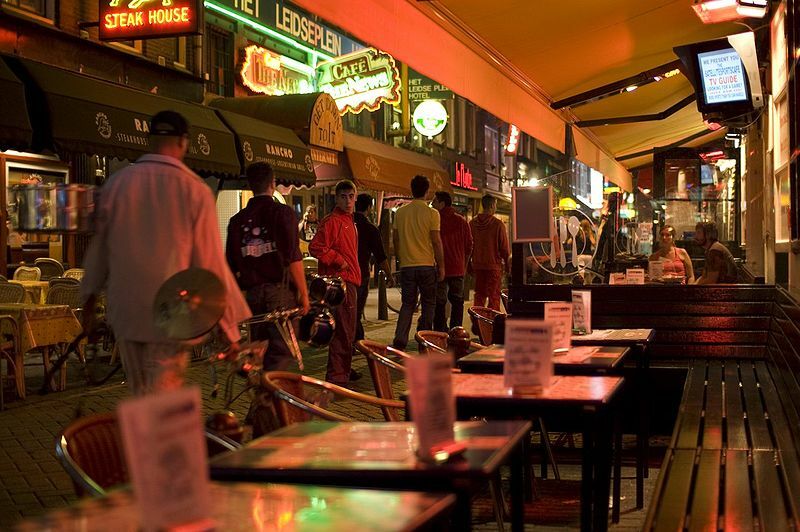 There is also a wide selection of restaurants and bars around Leidseplein. The Leidseplein square is somewhere in the middle between the Central Train Station and the Vondelpark, so you can use any bus or tram connecting those two points. The closest tram station is Keizersgracht (Leidsestraat).